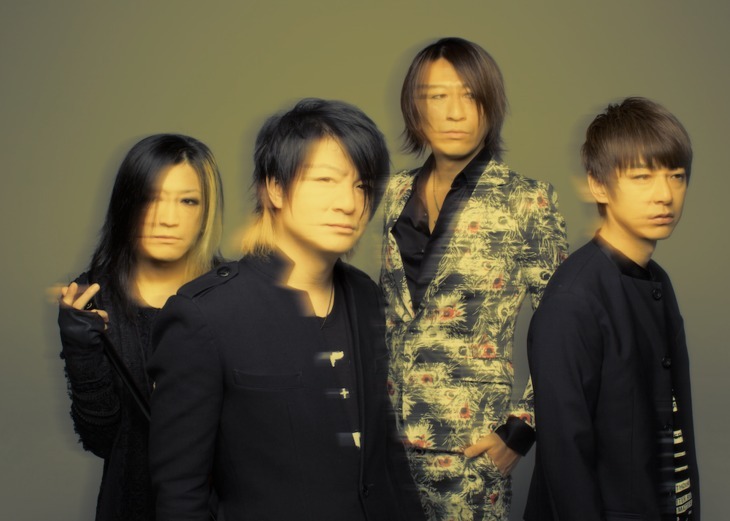 GLAY will be holding a concert in Taipei in the early months of 2018. The band is currently in Taiwan, appearing on the red carpet as well as performing at the 28th Golden Awards. Although the band announced a concert for 2018, a full schedule hasn't been announced. However, fans have something else to look forward to. The album, "SUMMERDELICS", will be released simultaneously in Taiwan, Hong Kong and Korea on July 12th.